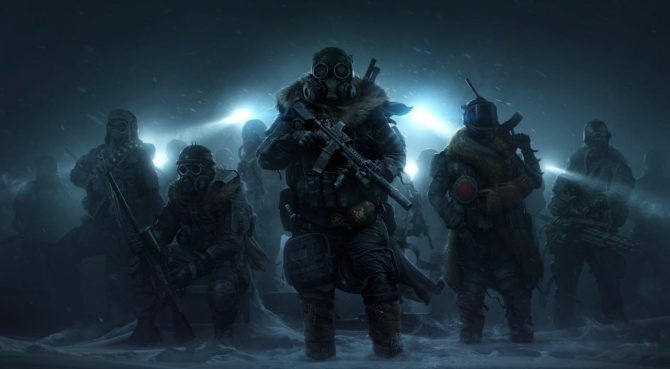 Fan funding is a very handy way for young developers to get a project going, but it’s also a chance for industry veterans to bring back franchises that the fans want, but that publishers tend to frown at, because they don’t include first person shooting and other best selling “modern” elements. 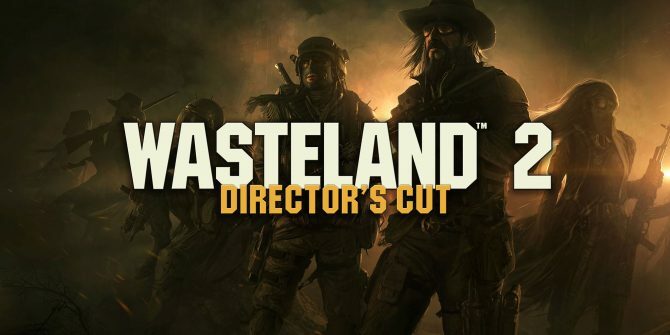 This may be the case with Wasteland 2, sequel of Wasteland, one of the games that turned Interplay into a favorite developer between RPG fans, and that inspired the Fallout series. 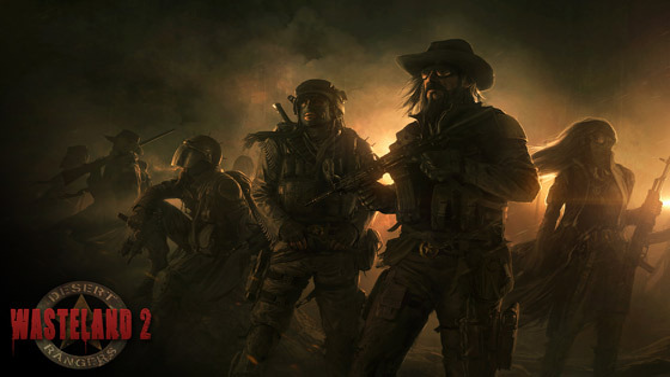 Brian Fargo, executive producer of both the original Wasteland and Fallout, created inXile Entertainment i 2002 by rounding up many of the original developers of the two series, and is now asking the fans to fund the Wasteland 2 project through Kickstarter. 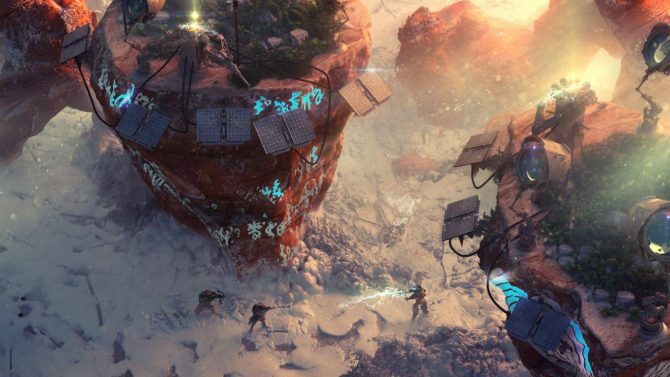 The game will be a top down turn-based RPG and will retain the party based gameplay and the moral choices of the original. 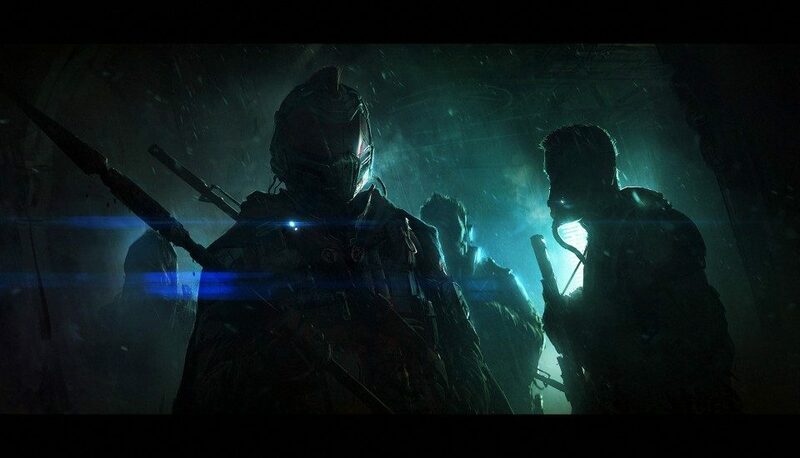 There definitely won’t be any first person shooting to taint the RPG goodness. You can fund the project yourself here. At the moment of this writing $221,491 of the $900,000 goal have been delivered in just a few hours by 3,998 backers, and the cash is flowing in fast. That’s good considering that inXile promises to make the game even bigger and better if the goal is exceeded. You can watch a video featuring Fargo himself as he talks about the project below. Take it away, Brian, we’re all with you.